Dan’s Furniture Mod adds lots of new furnitures to the main game. 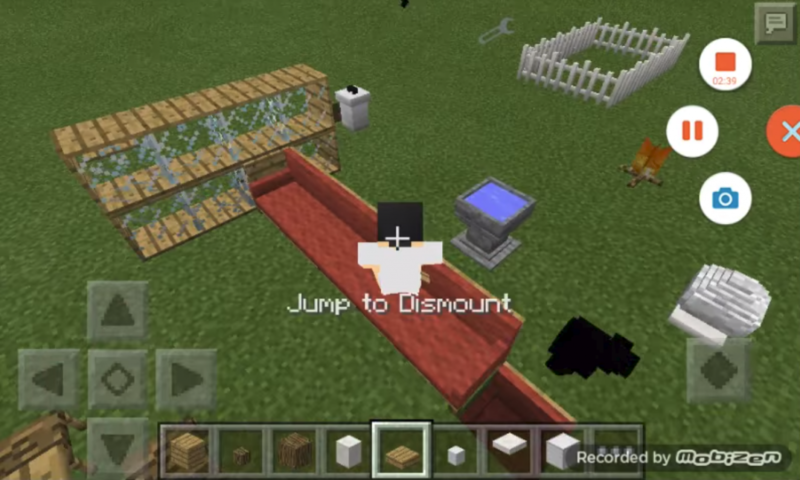 The world of Minecraft is incredibly diverse and here there is a place for everything. Surely you would like to see your home cozy and beautiful. This task will be perfectly handled by Mod Dan’s Furniture , which will add to the game an incredible amount of the most diverse furniture and technology. Now you can give free rein to your design skills and equip your house to make it special and happy. It does not take long, because you can choose from your arsenal of the necessary items and use them. 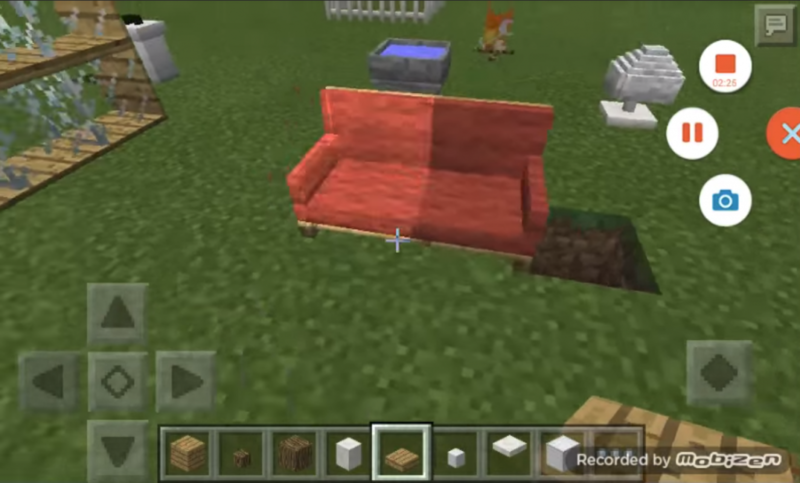 It is worth only download Mod Dan’s Furniture on Minecraft and you can now transform the game world cool, so that it becomes even more comfortable!